BD clean Chrome Sealant is een professionele bescherming voor uw chrome en gepolijste onderdelen. BD Chrome Sealant is specially designed to provide long-lasting protection for all chrome and metal surfaces on your car or motorbike. This high quality chrome protection provides defence against detergents, road salts and oxidization, leaving a high gloss shine and with it months of protection. This non-abrasive solution will not improves the look of your car, but will also ensure it looks good for months to come. The BD Clean Chrome Sealant has been designed to a high standard, using only the finest ingredients, to create an easy-to-use and quick to apply chrome protection sealant that is simple to wipe away and leaves absolutely no residue. The high quality production and fine ingredients of this chrome sealant makes it ideal for professional use on show cars or motorbikes, leaving a brilliant, high-gloss shine that lasts. This chrome protection sealant has been designed to act as a long lasting protection for your car or motorbike, leaving a high gloss shine that really lasts. Keeping on top of the maintenance of your vehicle is essential if you want to keep it looking as new as possible. Cleaning your car or bike regularly, using chrome sealant every few months, will not only make it easier for you to clean your car in the future, but will also give you much better results, helping to prevent any long lasting scratches or damage to your paintwork. 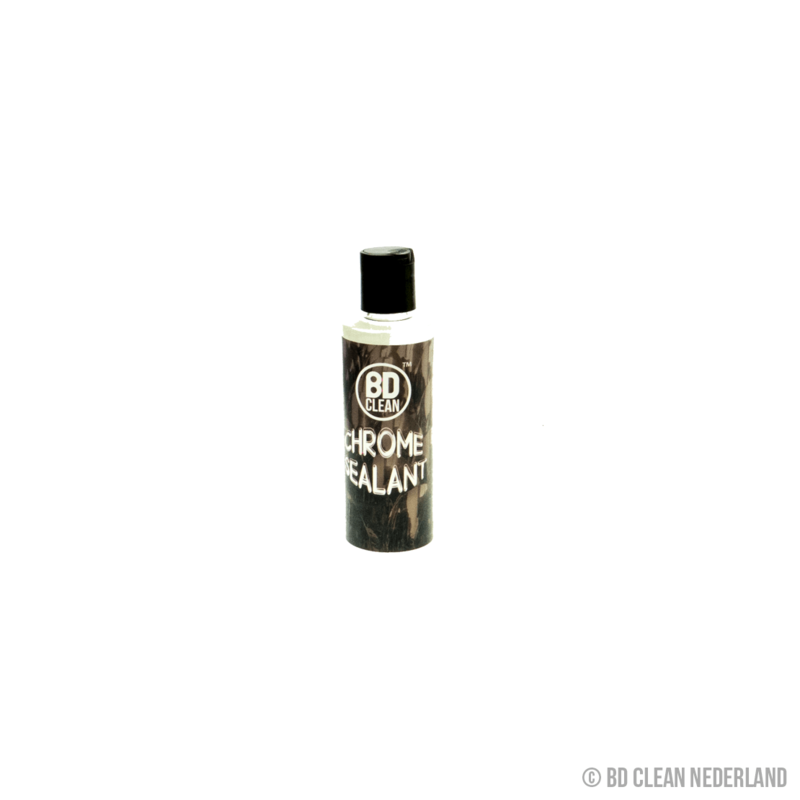 BD Clean Chrome sealant is an excellent addition to any vehicle owners maintenance kit. This product comes in a 100ml bottle. Double check that the product is suitable for the area you are applying it to before you start, to avoid damaging your metalwork. Thoroughly clean all of the chrome area of your vehicle to remove any dirt. 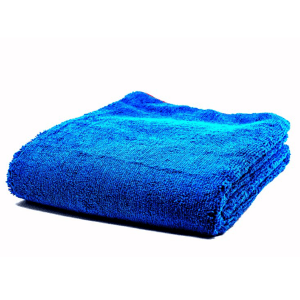 Use soft cloths and warm, soapy water. Make sure you pat dry the chrome before you move onto the next step, avoid rubbing it dry with a towel as this may scratch. Next, use our specialised BD Clean chrome polish to clean up and polish all of your chrome. After your chrome is polished you can begin using the chrome sealant, make sure it is suitable for your metalwork and read the directions on the back of the product. Rub the product into your chrome and metalwork to create a long lasting barrier, protecting your chrome work for up to 12 months. Using a clean and soft cloth, buff the chrome work, removing any residue chrome sealant and creating a shiny and spot-free finish.